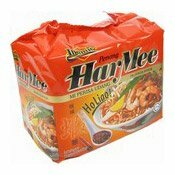 Allergy Advice: Contains Wheat, Shrimp, Soybean, Crustacean. 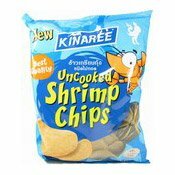 Manufactured in a facility that also processes products containing fish, sesame, milk, peanuts and egg. 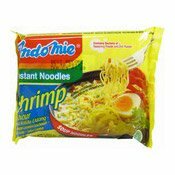 Ingredients: Noodles: Wheat Flour, Palm Olein (Contains Permitted Antioxidant (BHA) (E320)), Salt, E412, E339, E501, E500. Seasoning Powder: Salt, E621, Shrimp Powder (10%), Garlic, White Pepper, Black Pepper. 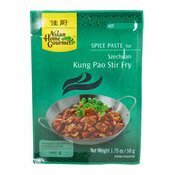 Seasoning Oil: Palm Olein (Contains Permitted Antioxidant (BHA) (E320)), Shallot. 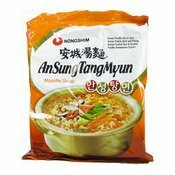 Seafood Sauce: Soybean, Sugar, Salt, Wheat Flour, Brown Sugar, Caramel (E150a), E621, E210, Shrimp Powder (0.05%). 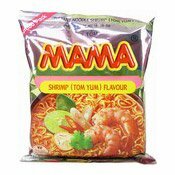 Simply enter your details below and we will send you an e-mail when “Penang Har Mee Instant Noodles Multipack (Prawn) (檳城蝦麵)” is back in stock!